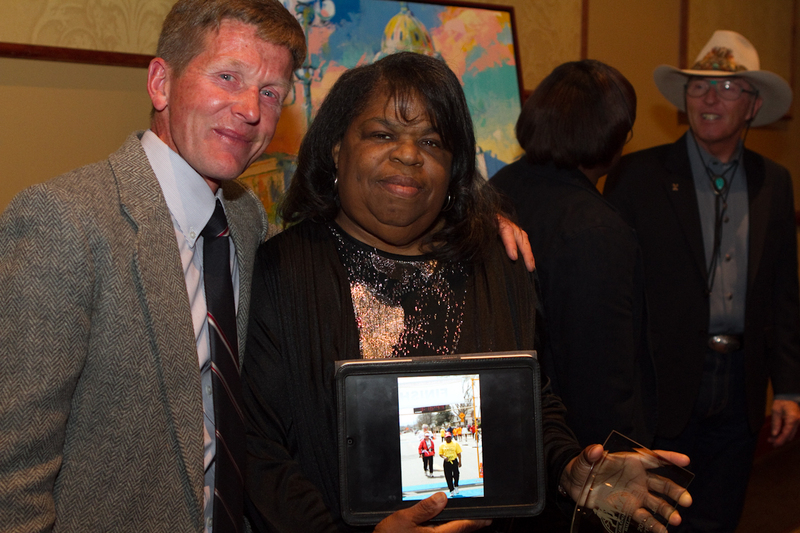 Parthenia Jones, affectionately known as “Potts”, is an extraordinary volunteer and an integral member of the Colorado running community. 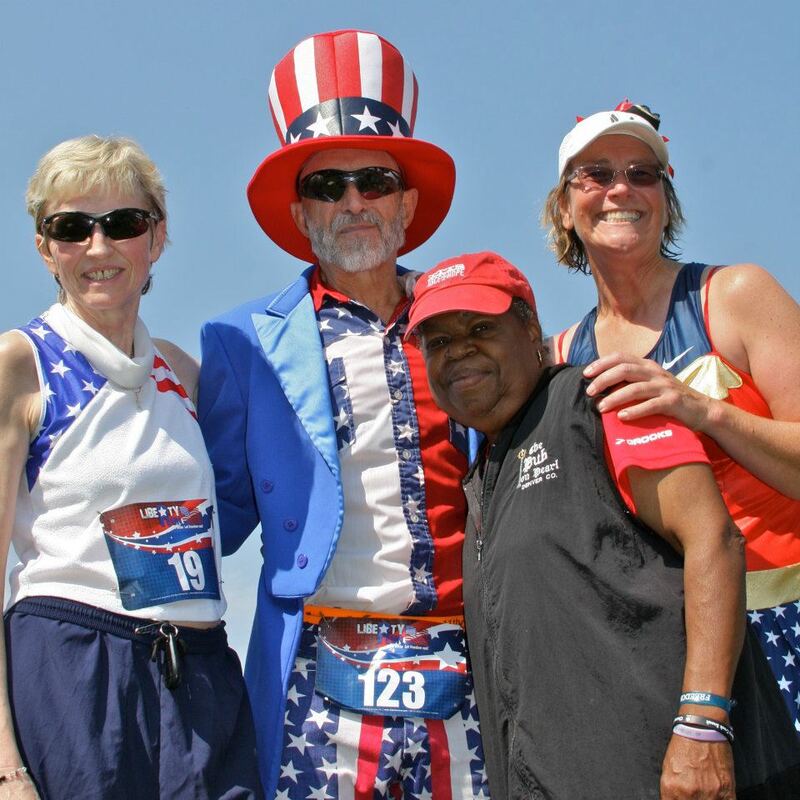 She has dedicated countless hours to Colorado racing events over the past 30 years for no reason other than her love of the sport and people involved. 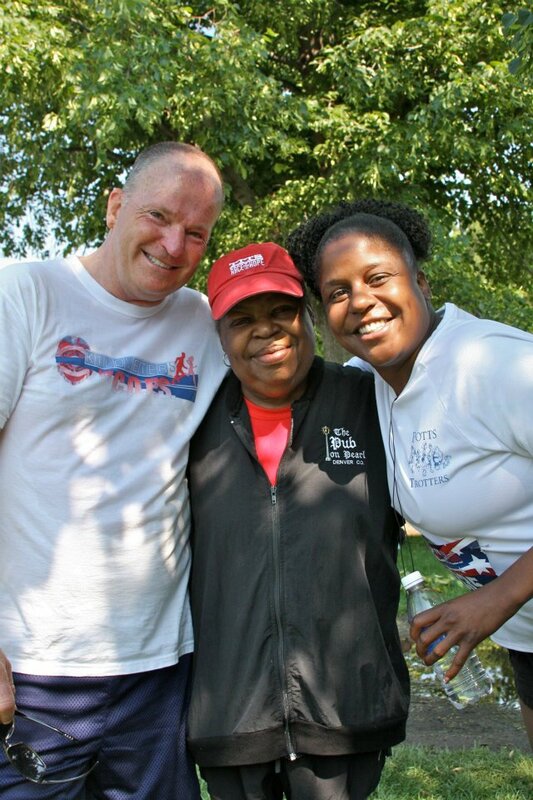 A former Aurora police officer, she lead the Potts Trotters, a non-profit running and walking club that promotes health and fitness by sponsoring and participating in local running events ranging from 5k runs to ultra-marathons.